Receive a warm welcome from the Israeli participants, who will explore Israel with you for your entire journey, upon your arrival at Ben Gurion International Airport in Tel Aviv. 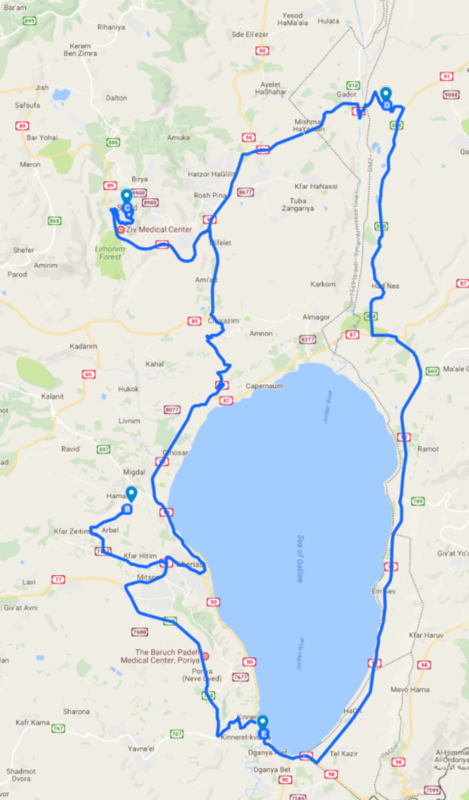 Kick-off your adventure by traveling North to the Galilee & Golan Heights to have an opening ceremony overlooking the gorgeous Sea of Galilee. After checking in, discover Majrase, the largest freshwater nature reserve in Israel, & hike through the incredible lagoons. 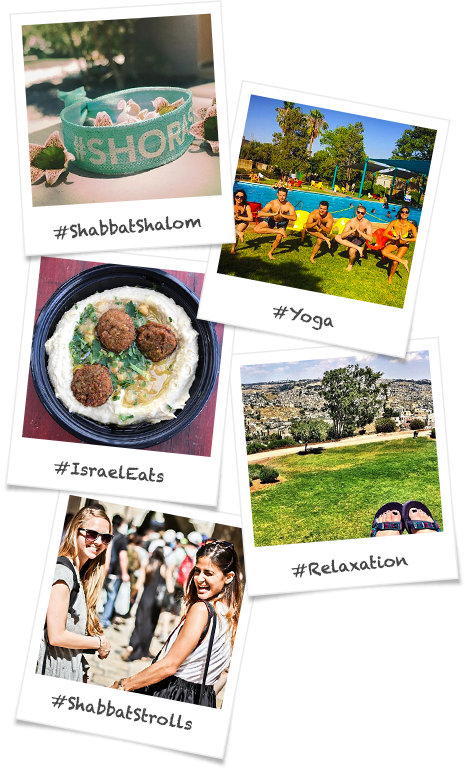 Enjoy a tasty, buffet-style dinner at the Kibbutz & get to know the other amazing people you’ll be traveling with on this unbelievable adventure. Enjoy your morning ritual of authentic Israeli breakfast of bread, pastries, salads, fresh fruit/vegetables, & much more! 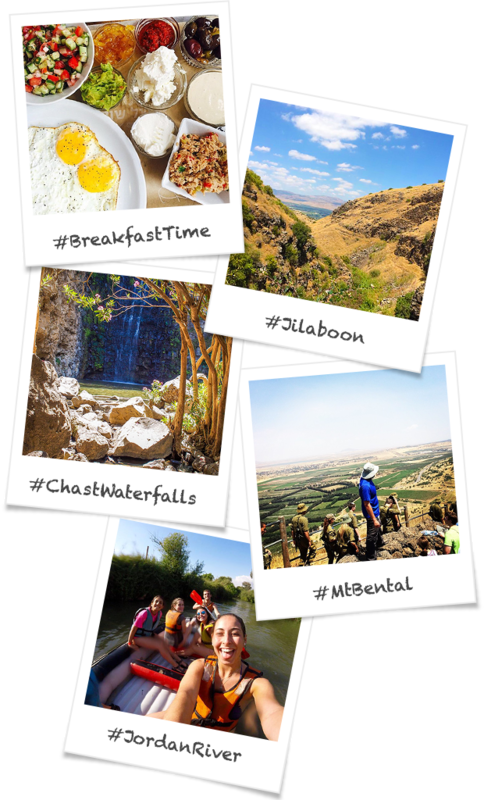 Chase waterfalls & take in the breathtaking scenery while hiking the Jilaboon, a bubbling stream in the Golan with great significance. Gaze out over the borders of neighboring countries from an old IDF bunker on top of Mount Bental in the Golan Heights. Have the time of your life racing down the refreshing & cool waters of the Jordan River by kayak! Take in the charming scenery of the Kibbutz or rest before an exciting night filled with great times! Climb down the shoreline cliffs of Mount Arbel. 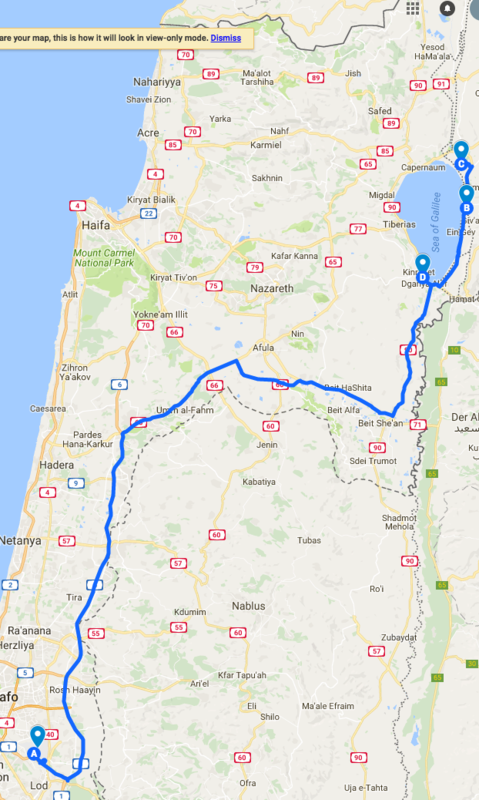 Pause to take in the views of the awe-inspiring, expansive Galilee & explore the ancient caves along the way. Stroll through the blue-painted winding alleys of the mystical city of Tzfat. Sample the local flavors, learn about Kabbalah, & immerse yourself in the vibrant artists community & galleries of this enchanting city. Stop by the Gadot Lookout, an abandoned outpost that overlooks the stunning Hula Valley before returning to the Kibbutz for a fun night with your group! 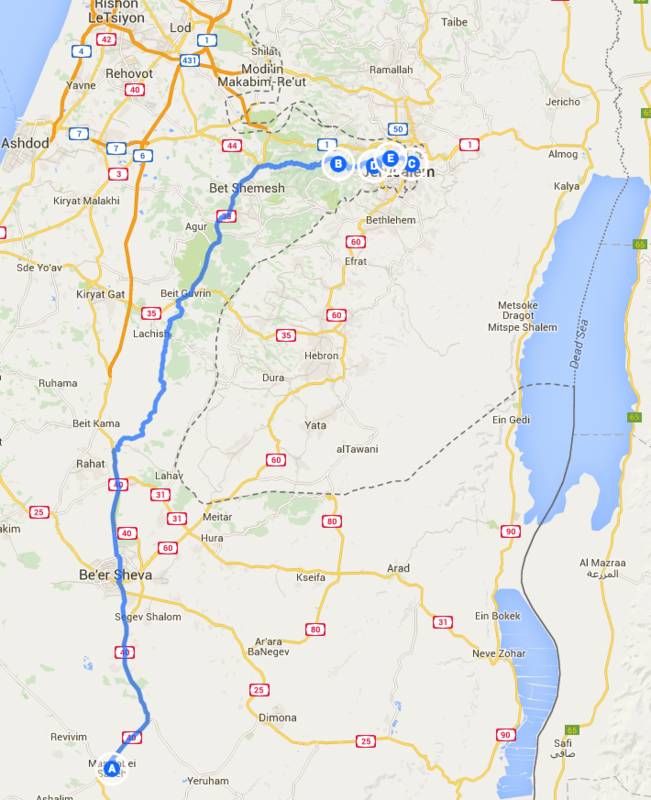 Return to the Kibbutz & explore the geopolitics of Israel as you hear from a guest speaker. 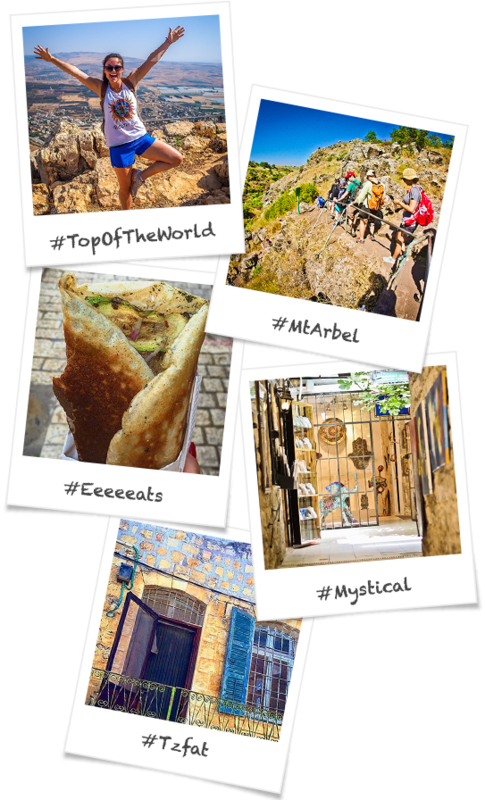 Travel to Tel Aviv and start your adventure in where it all began, Neve Tzedek, where you'll wander through the quaint, narrow streets & explore the fascinating architecture & culture of this old school oasis amidst this modern city! Roam through Shuk Camel, the largest authentic marketplace in Tel Aviv. Browse through clothing & electronics while tasting fresh produce, spices, juices, baked goods, candy, & more, made by local vendors, in a spot that is a favorite of visitors & locals alike! 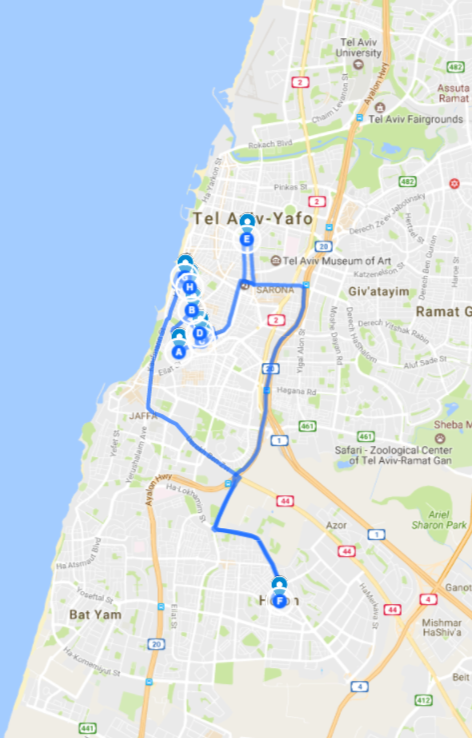 Bring to life the historic moment of the declaration of the Independence of the State of Israel by connecting with the stories of those who made it happen in the very spot where independence was declared. 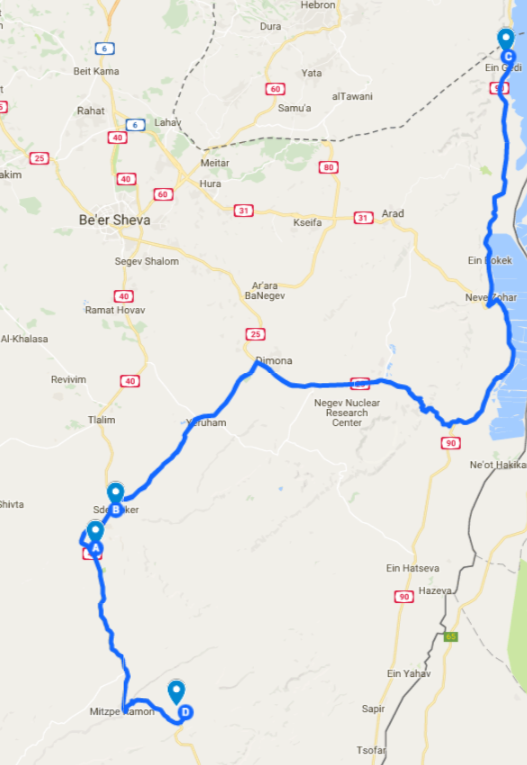 Get a glimpse into how Israel became known as the “Start-Up Nation” through a series of interactive exhibits & conversation with a leading Israeli entrepreneur at the Birthright Entrepreneurship Center. Connect with the locals as you discover the life & legacy of Israel's Former Prime Minister Yitzhak Rabin at Rabin Square. Go on a journey of Israel through music while hearing a live performance from an Israeli musician! Experience the exciting nightlife of Tel Aviv! Soak up the Mediterranean sunshine, swim, tan, & play beach games like matkot while taking in the vibes of Tel Aviv beach culture at one of the top 10 beaches in the world. 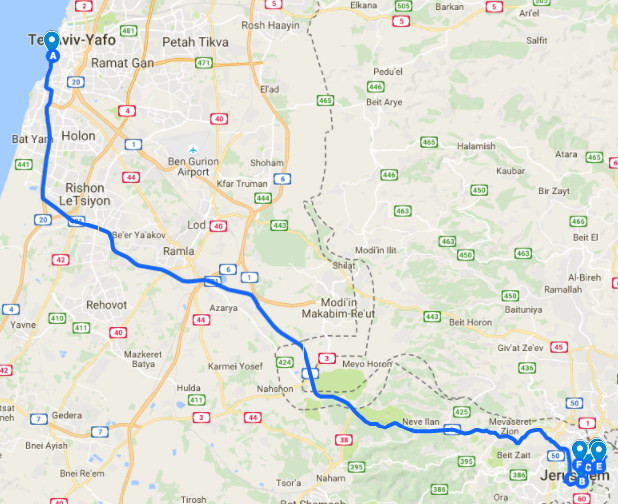 Travel to Jerusalem & stop for a quick lunch break in one of the the trendiest neighborhoods in Jerusalem, Emek Refaim. Take in the views of the Old City from right outside the city walls at Yamin Moshe Lookout before exploring the vast history within the walls of the beautiful, ancient Old City & the Jewish Quarter. Visit the Western Wall & learn about the spiritual significance it holds to the Jewish people & Israel before taking the opportunity to leave a note, prayer, or message in the cracks of the wall as you reflect on your incredible journey thus far! Experience the uniqueness of Shabbat in one of the holiest cities by sharing new traditions & enjoying a festive meal as your group closes out the week together. Sleep in & enjoy coffee and cake before reflecting, & connecting through yoga, meditation, & more! Unwind after the past exhilarating days by enjoying a festive and relaxing Shabbat meal together. 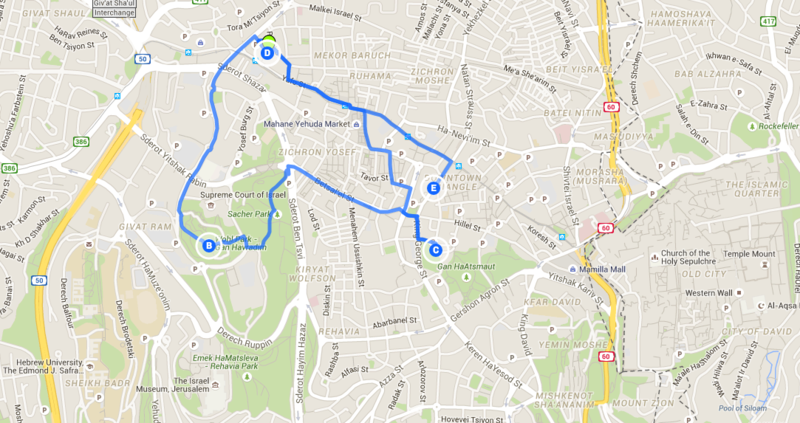 Explore the nearby neighborhoods through a walking tour of Jerusalem or relax at the pool. Learn about the traditions for ending Shabbat & welcome in the new week together through a memorable Havdalah ceremony, as you gear up for the next leg of your transformative journey! 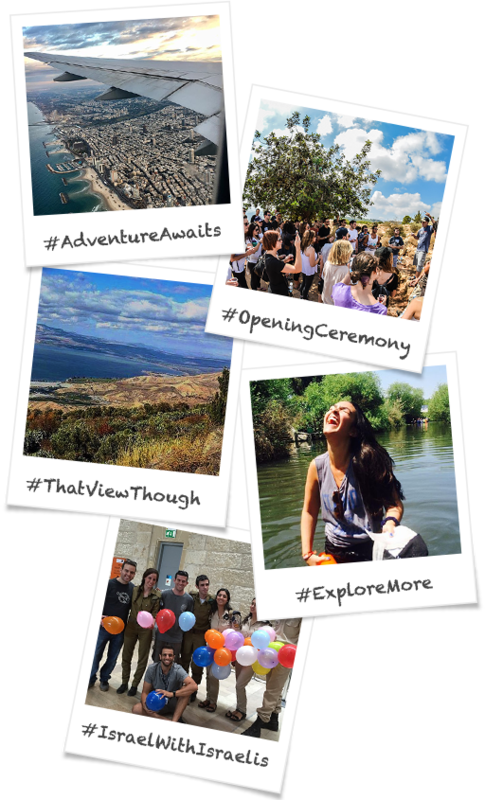 Experience the post-Shabbat, vibrant sites, sounds, and tastes of Jerusalem’s popular downtown area & nightlife! Tour Israel's Holocaust Memorial, Yad Vashem, through an interactive visit where you'll hear how the Holocaust has impacted the lives of your Israeli & American friends. 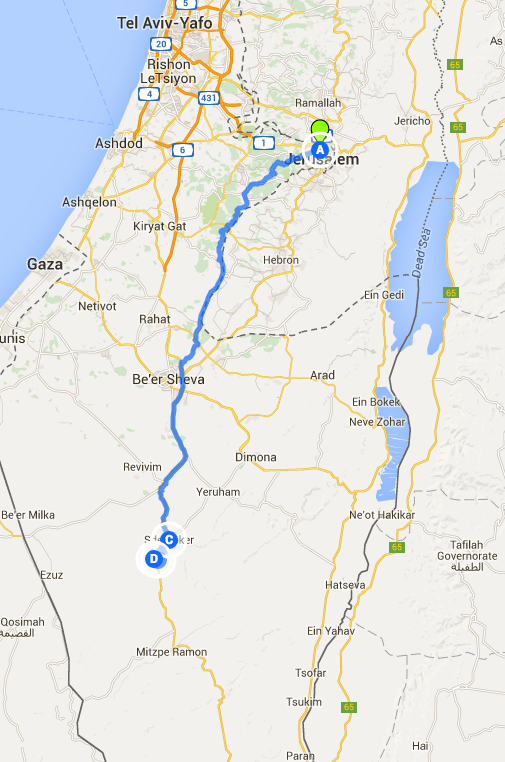 Take in the simplistic beauty of the Negev desert as you head south & witiness the landscapes change drastically. See how JNF has improved the lives the community in a small town that is greatly affected by the region's political climate at JNF’s Sderot Indoor Recreation Center. Trek through the desert on an unforgettable camel caravan. Experience the hospitality & unique culture of the Bedouin community before feasting on a traditional Bedouin meal of a fresh salad, creamy tahini, flavorful cabbage, homemade pickles, warm pita bread topped with local spices, & roasted kabobs. Enjoy an unforgettable night in the desert with your group, playing fun games, listening to guitar around a bonfire, stargazing, & so much more. Hike through the desert oasis of natural cliff formations at Ein Ovdat Preserve! Discuss David Ben Gurion's passion for making the desert bloom as you take in this incredible view of the Negev from his former home in Sde Boker. 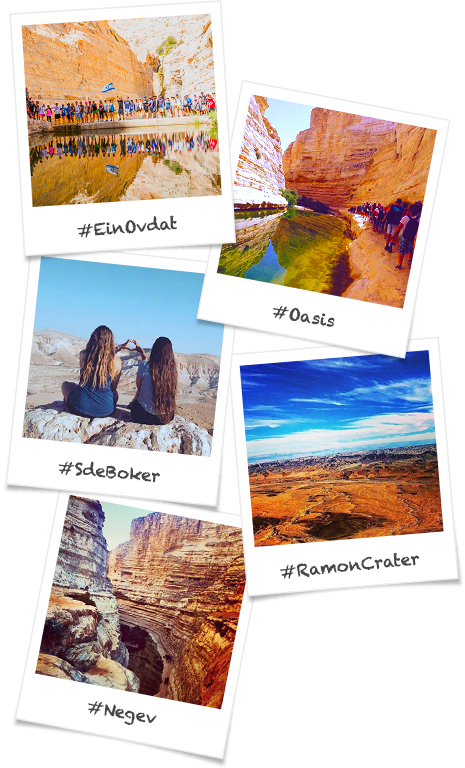 Continue exploring the spectacular landscapes of the Negev desert at the overlook of Ramon Crater, largest naturally-formed crater in the world. Soak in the soothing minerals of the water that people travel from all over the world to experience & make sure to cover yourself in mud before floating in the Dead Sea, the lowest place on earth! Drive back to Jerusalem & grab lunch at Shuk Machane Yehuda, a world-famous, open-air market that offers some of the best selections of food & flavors in Israel! Check In & relax at the hotel before coming together as a group for dinner and an entertaining, fun-filled evening. Take an emotional journey, guided by your Israeli friends, through Har Herzl, Israel's military cemetery. Hear about the impact the army has on their lives as they share stories of both Israeli dignitaries & their own friends who served in Israel. 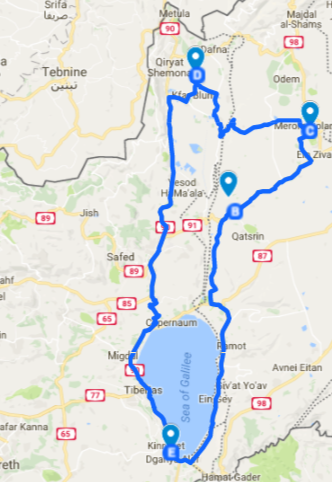 Wrap up your visit by learning more about & paying respects to the Zionist pioneers that have shaped Israel. Enjoy your last Israeli lunch & pick up last minute gifts on Jerusalem's main shopping road, Ben Yehuda Street. Share what you gained from this journey & reflect on the unforgettable memories of your transformative experience with the amazing people who have been with you for this entire adventure of a lifetime! Departure from Ben Gurion International Airport!